There a lot of images of us editors on Byrdie looking very made up and polished. Of course, it's our job to provide beauty inspiration, so it makes sense that we'd publish photos of us looking our best. But after a while, it starts to feel a little… uncharacteristically perfect. After all, we don't always look (or feel) so put together in real life. To bring some much-needed realness to the equation, I challenged my fellow Byrdie editors to take a selfie with zero makeup and zero filters (good lighting was allowed) and tell me how it made them feel. It sounds simple, but it actually got way deeper than expected. Because we're all friends here, we figured you wouldn't judge our sleepy under-eyes, shiny foreheads, or freckles. Keep scrolling to see our editors' no-filter, no-makeup selfies. "I'm really comfortable going makeup-free—perhaps a little too comfortable. I don't wear makeup during the day (unless I have a big meeting or have an unprecedented amount of time in the morning) and sometimes even go out on the weekend sans product if I'm feeling lazy. This, however, wasn't always the case. I wouldn't dare to step outside without something on my face—I find we, as women, are pretty much trained to feel uncomfortable without a little bit of enhancement. It wasn't until a few years ago when I decided enough was enough. "Posting a selfie feels akin to buying lingerie to impress a new love interest—will they like it? Will I look ridiculous? Is it too over the top? Who am I? I'm certainly not against selfies (my Instagram is proof) but have avoided the no-makeup kind at costs because 1) I'm not a model showing off her perfect bone structure, and 2) why would I want to show anyone what I look like without makeup when my face is round like an orb? The only time I'll ever post one is usually when my makeup looks particularly good (or when Pat McGrath's latest launch adorns my face)—yet here I am, allowing Amanda to show my makeup-free face to the world (or at least you, Byrdie readers). "I so badly want to be the girl who never wears makeup and feels totally fine about that. And it's weird because it's not my skin that I'm self-conscious about. I like my freckles and don't mind my tired eyes. Instead, it's more like, how I'd feel self-conscious if I left the house wearing a plain gray sweatsuit. It's just so unflattering and has no personality. I guess I just don't feel like myself with a completely bare face, which sounds messed up, I know. What's worse is that I've been brainwashed to think that going to work or out to dinner with no makeup is like, dirty or lazy in some way. "While I regularly work a no-makeup look on my days off, I'm not one to immortalize it with a photo. I adamantly avoid getting photographed sans makeup, and I feel ridiculous taking selfies—so a combination of the two is a rarity indeed. In fact, in my phone's entire camera roll (which I haven't synced with my computer in over a year, apparently), my only makeup-free selfies feature me making absurd faces (not intended for the world to see) or the occasional post-workout snap (which also gets posted nowhere). "It was oddly empowering and cathartic to take this photo. I've been so self-critical for the majority of my life—something that has manifested a lot in altering my weight and appearance when I can't control other things—so this image feels like hard proof of a personal journey I've been on toward self-acceptance over the past year or two. For the first time, I'm really comfortable in my skin, and that thinking has definitely overlapped with my beauty choices—I like wearing less makeup and leaving my hair as natural as possible, for example. "Unfortunately, I still haven't gotten that whole model-off-duty thing down. Showing my face off to the internet world sans makeup is something that I didn't expect would be as scary as it is. I hardly ever take selfies, in fact it has been over seven months since I've posted anything on Instagram (I know, I'm slightly ashamed). The point is, this is new territory for me. Although I am often too lazy to apply a stitch of product before I leave the house without a care in the world, it feels a bit different on here. "No makeup is my norm. I've never been a big makeup person, not because I don't enjoy it, just because I've never felt like myself. I favor a good sunscreen over foundation along with some Carmex. Living by the beach plays a huge part in me not wearing makeup on the daily because I always want to be able to jump into the ocean at the end of my day and not have to worry about my mascara running. Also, I will be the first to admit that while I'm very diligent with my skincare routine, I'm super lazy about taking off my makeup at the end of a long day, so it's better for me to keep my makeup to a bare minimum in the long run. Shop our favorite skincare products for the days we go without makeup! 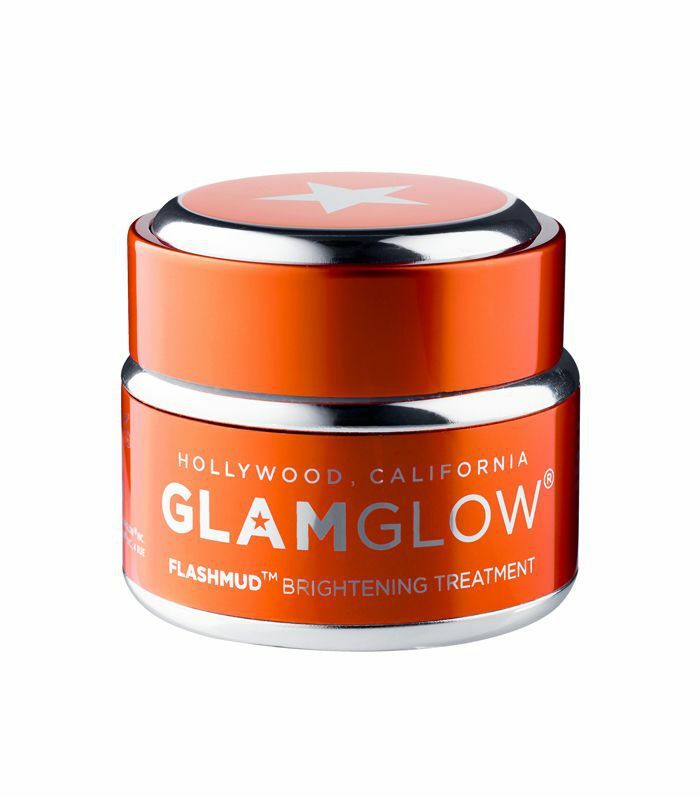 This is my personal go-to mask when I want to exfoliate the living daylight out of my dull skin. The brightness it leaves behind is truly staggering. 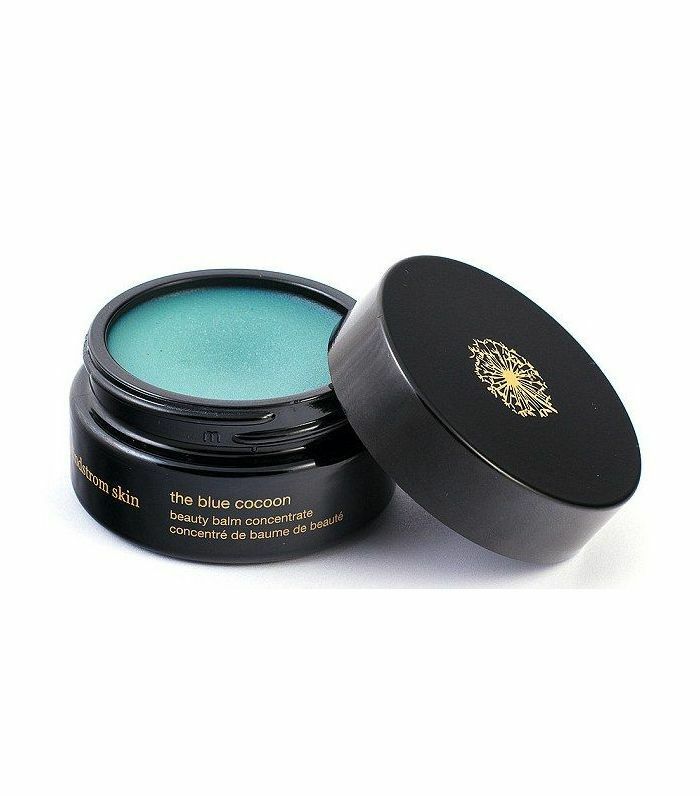 Not only is this bright blue balm extremely beautiful to look at, but it also instantly cools and hydrates dull, dry skin. 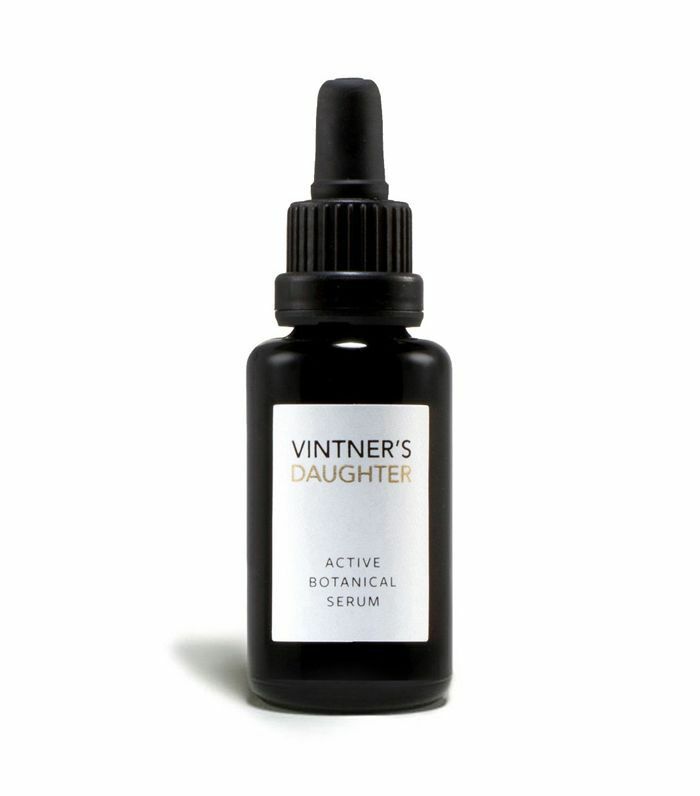 Every Byrdie editor is obsessed with this all-natural serum, which uses potent plant ingredients to clear blemishes, even skin tone, and promote blinding glowiness. This story was originally published April 28, 2017, and has since been updated. Show us your no-makeup selfies on Instagram by tagging @byrdiebeauty!